Congratulations to the 2018 Young Playwrights for Change winner! TYA/USA and AATE member organizations held local playwriting contests asking their middle school students to write original short plays. The winning plays from each local contest were entered into our national competition. The Rose is proud to announce that the winner of our local contest, Isabella Manhart, received second place in the national competition for her play, Not Invisigirl. Be sure to watch our news blog for information on the 2018-19 Young Playwrights for Change competition and for information on our Young Playwrights class, perfect for aspiring writers. 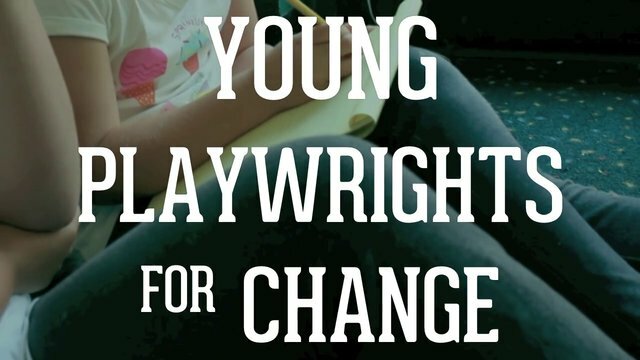 For a full list of Young Playwrights for Change host organizations, judges, and other information, visit the Young Playwrights for Change homepage.